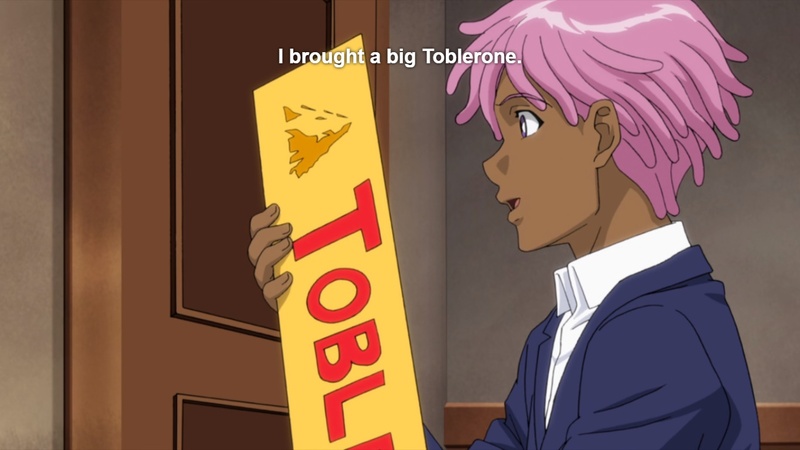 Neo Yokio, the latest animation project to be Distributed by Netflix and directed by frontman Ezra Koenig of Vampire Weekend fame, is (succinctly) a doozy. 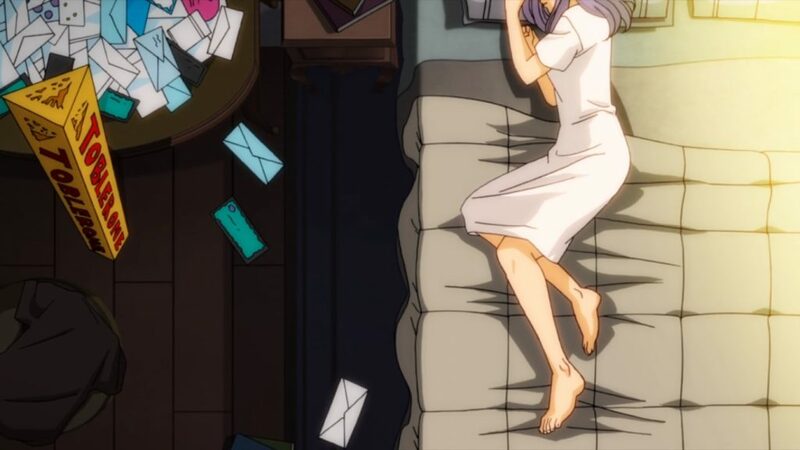 Best described as a Slice-Of-Life Protagonist/Demon Hunter/suave virtuoso/most eligible bachelor, our protagonist Kaz Kaan (voiced by Jaden Smith) is reaching peak melancholy as he tackles the issue of his girlfriend breaking up to move across the country AND be the center of attention. You truly can have it all and still be sad. Neo Yokio sits cradled in this “what if” scenario of North East America being heavily influenced by Japan, steampunk, 20000 Leagues Under The Sea and Art Deco architecture. Despite all this mashup, there is a sense of cohesion within the atmosphere, despite how much a mecha-butler and pink haired lad riding a sea-gondola to an underwater estate. 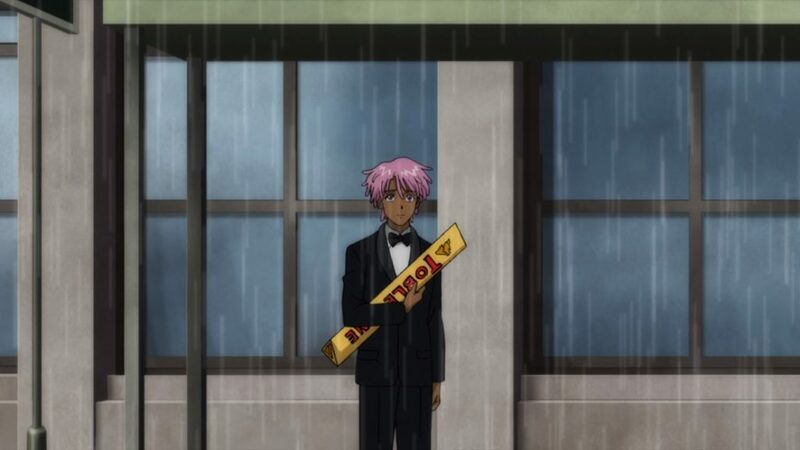 Much of Neo Yokio’s episodes revolve around Kaz being forced to resume his role as Rat Catcher, a title for magic-wielding demon hunters that only slightly hints at their historical necessity in the world. The show goes to great lengths to insinuate that Rat Catching is such a profitable endeavor, that it can keep Kaz’s life as care-free and pseudo-royal as possible. Yet, much of the accessory cast acts like the occupation is despicable. 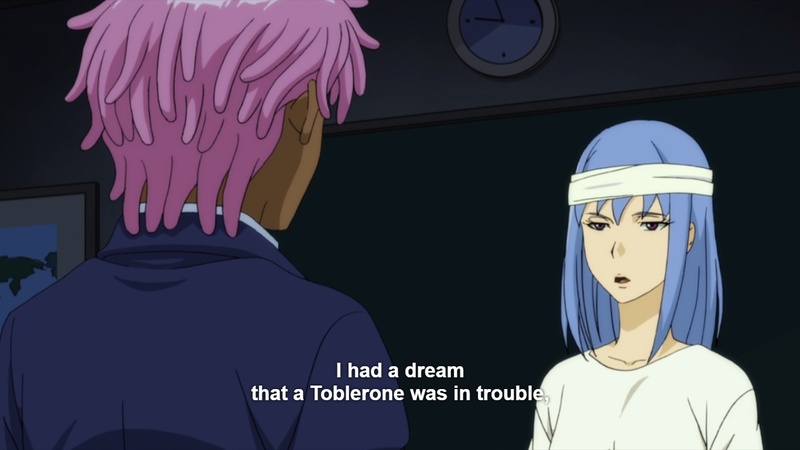 The Animation for Neo Yokio was either intentionally done in mimicry of 80s/90s anime, or the multitude of studios working on the project hindered the final result; a “choppiness” that is constant between all scenes that feels like tweens were not used to smooth out the motions. Despite this issue, the series includes a wide color palette, from Kaz’s pink short dreads to his dark skin, to Sailor Peligrino’s delicate blue hair, nearly every frame feels intentionally painted to stand out on its own. Without prior knowledge, I would have to assume the SAG-AFTRA strike has affected this production directly, seeing as how screen-actors were employed to do voice-only roles, for better or for worse. 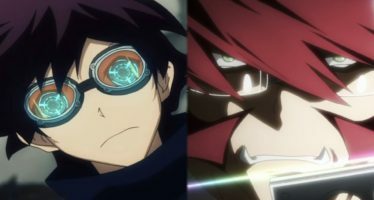 From always-on cheer from Kaz’s two best friends (played by The Kid Mero and Desus Nice), to the permanently-dour mecha-butler Charles (played by Jude Law), each character feels typeset into a single square on a mood chart. Most of the voice acting feels okay, but I’ve rewinded quite a few times to have a laugh at the lines delivered (for better or for worse). If you aren’t able to distinguish the difference between Coco Chanel and Dolce+Gabanna, this series may be hard to penetrate. Most of the dialogue revolves around fashion, priceless artifacts for the rich to dote upon, or inventing new trends to parade around (see also: caprese martini). 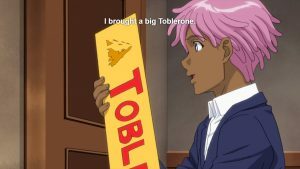 Overall, Neo Yokio is decidedly a unique experience, for better or for worse. The trailer definitely undersells the content of the show. 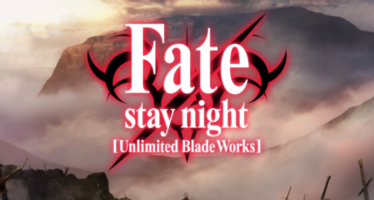 The finale of Fate/Stay Night Unlimited Blade Works has finally finished the second half of the season, ending the series.